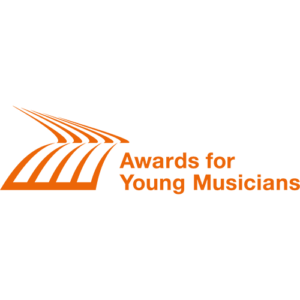 MyHub – Manchester Music and AYM (Awards for Young Musicians) want to appoint a Local Programme Co-ordinator to identify, support and develop young musical talent in Manchester. Candidates will need to have a wide experience of music activity with young people and the potential routes for emerging talent. A good knowledge of the Manchester music scene would be necessary. This is a two year role for an enterprising, freelance individual working seven hours a week for 35 weeks of the year. For further information, job description and recruitment timetable email music@oneeducation.co.uk. Deadline for application is Friday March 15th 2019. Interviews will be held on March 27th in Manchester.